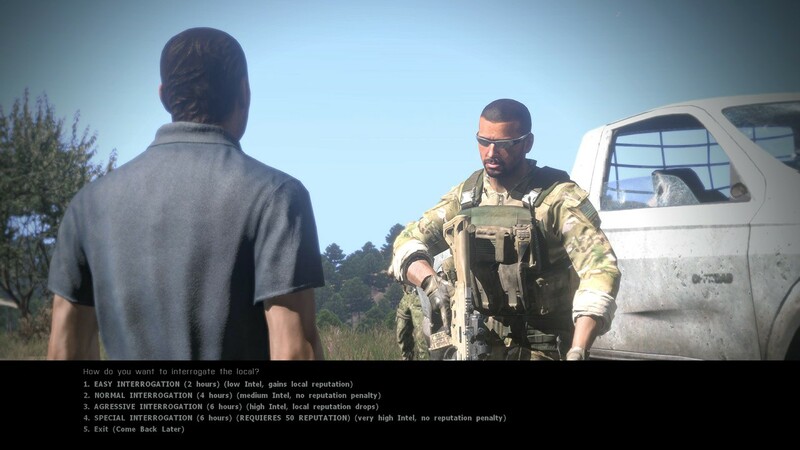 On the eve of civil war in Greece, a Navy Special Unit - HUNTER SIX is sent to Altis to locate and rescue two missing CIA agents, who were tracking the rebel separatist leader, that calls himself the Messiah. 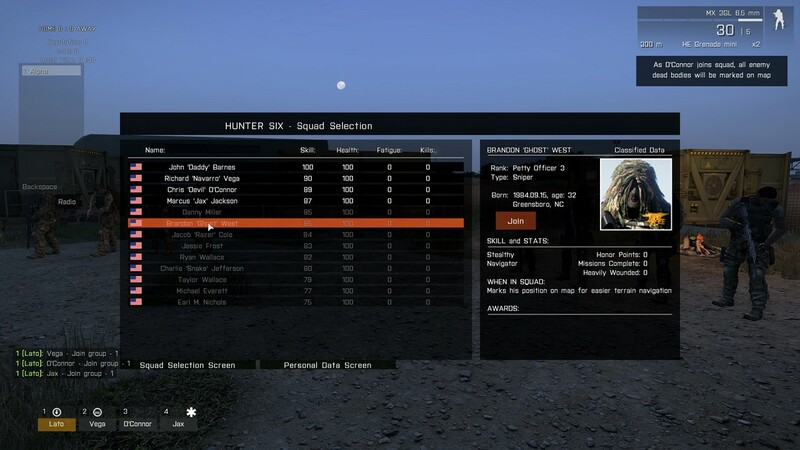 Hunter Six: Special Operation Unit is a Single Player open map campaign set in 2016 on Altis. 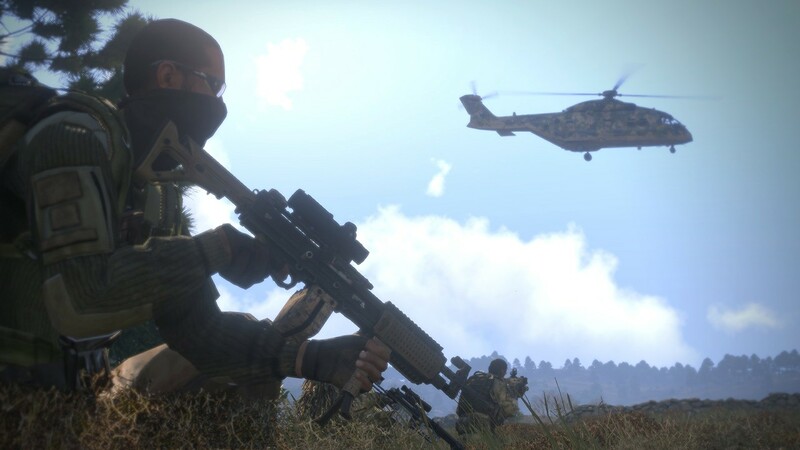 The main idea is not to copy a linear Call of Duty campaign style, but instead to focus on the best features that ArmA series offers. 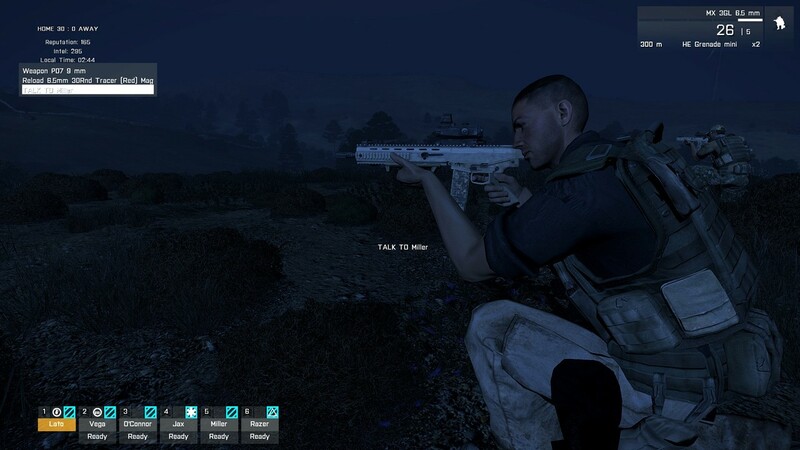 The campaign offers a fully randomized open map campaign with two main objectives: locate and rescue the hostages and locate and eliminate the leader of the rebels. The decisions how to reach the goals are fully up to the player. Each playthrough will also offer a different objectives path to collect the intel on the main targets locations.